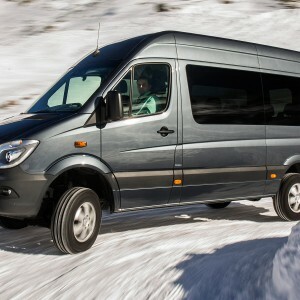 The Model Year decoded for this VIN may be incorrect. If you know the Model year, please enter it and decode again to get more accurate information. No pictures found for plate number EFIX73 in Florida, United States. click here to add a picture. No videos found for plate number EFIX73 in Florida, United States. click here to add a video. No owners found for plate number EFIX73 in Florida, United States. click here to add an owner. 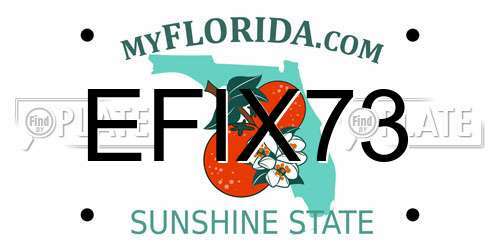 No related websites found for plate number EFIX73 in Florida, United States. click here to add a related website.